The Empire Silver Company has been producing very high quality sterling silver and pewter holloware since 1946 in Brooklyn, New York. 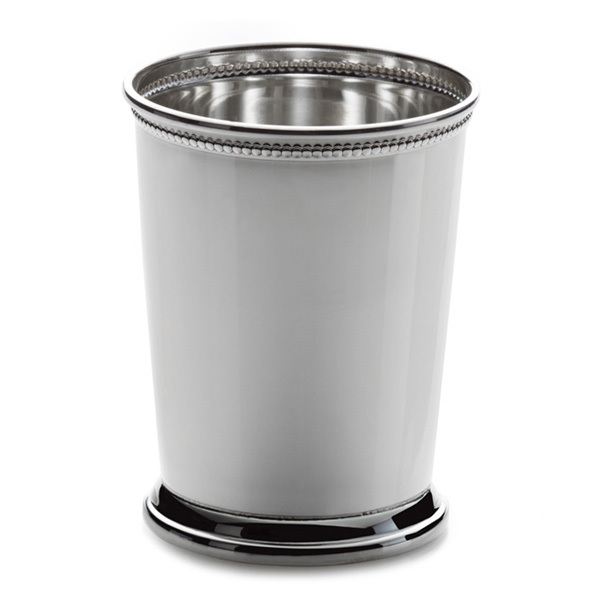 The beaded border mint julep cup measures 4-1/8" in height, has a 10 ounce capacity. 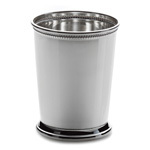 This cup is also offered in a classic, plain style. We offer FREE engraving on this item! Add one to your shopping cart for engraving options. Take advantage of 20% off these items now! Sale price cannot be combined with any other sales or discounts.